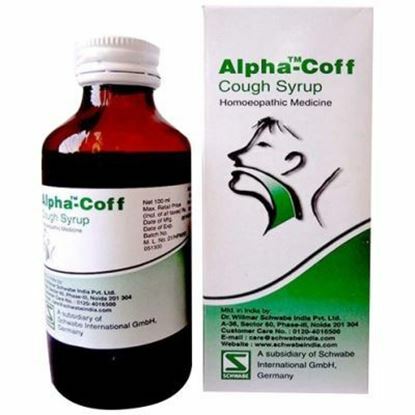 Whooping cough: In the beginning of the treatment frequent doses, every 1 hour 10 drops in some water, or one teaspoon (5ml) of syrup. 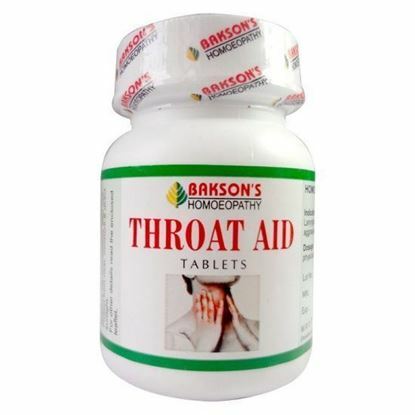 Advisable is, to alternate from hour to hour the cough syrup and the cough drops. 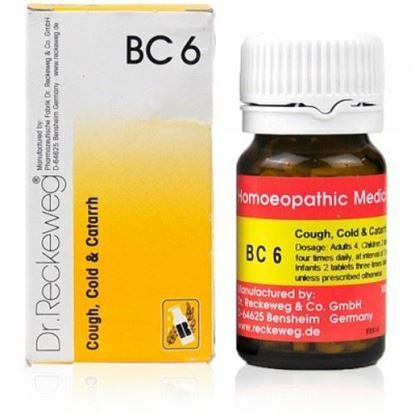 After attenuation of the graveness and frequency of the fits of coughing (generally in 2-3 days) take the medicine every 2 hours. 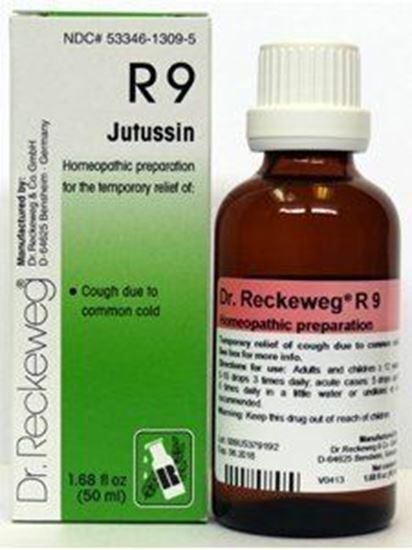 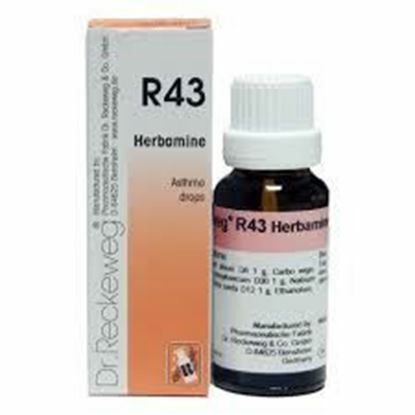 In the treatment of non-specific catarrhs, following whooping cough, take 4-6 times daily Dr. ReckewegR9 10-15 drops in some water, or one teaspoon (5ml) of syrup.